It’s Back to School time and if you teach preschool, kindergarten or first grade, you are thinking about letter recognition and letter identification activities for your little students. 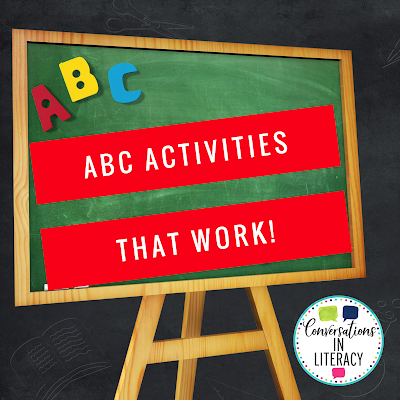 You need ABC activities that are fun and that really WORK! 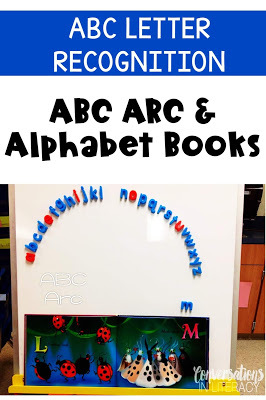 There are a lot of different ideas and games for learning the ABCs. 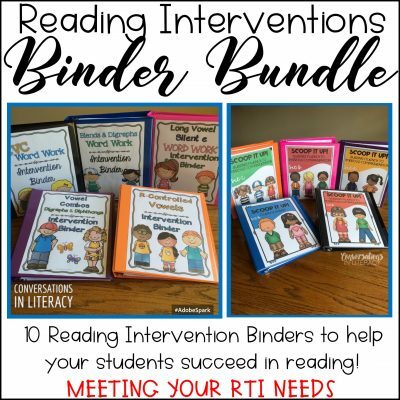 These are just a few of them that we use. 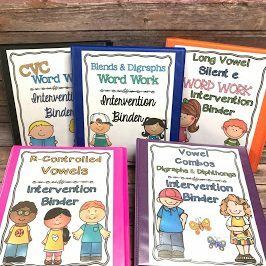 The first several listed are hands-down some of the best ways to help students learn their letters! 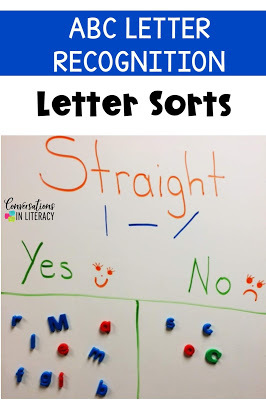 As student get more confident and learn more letters, you can mix it up more. This keeps it interesting too. 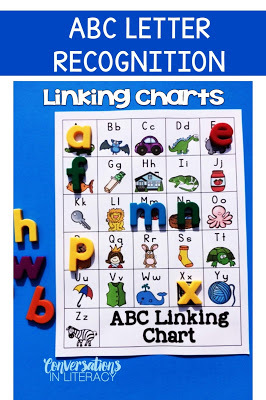 You can find the linking charts here. 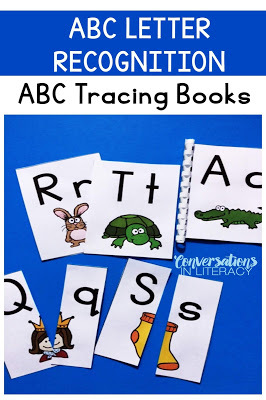 Whenever I have a student that is simply struggling to learn the ABCs, I instruct them with tracing books. Students trace each letter (capital and lower case) with the proper path of movement, say the letter and then picture cue: trace capital A and say /A/, trace lower case a and say /a/, then say alligator. 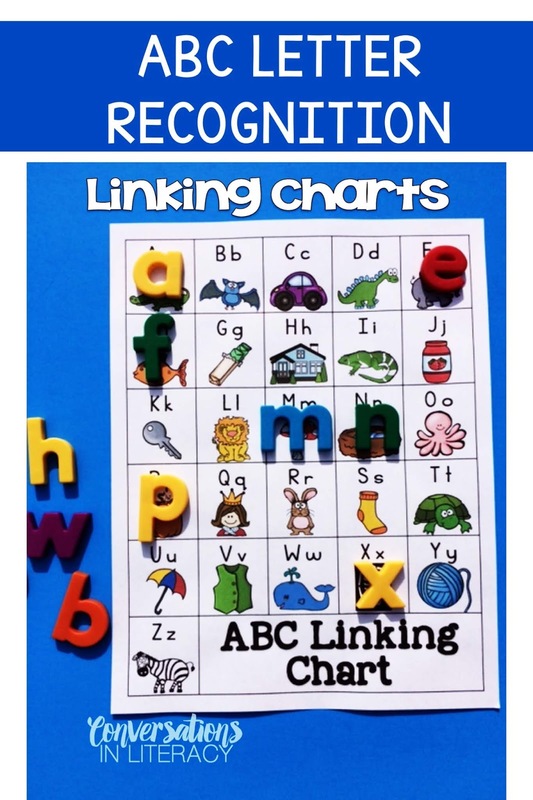 This works best if you use letter books that match your linking chart. 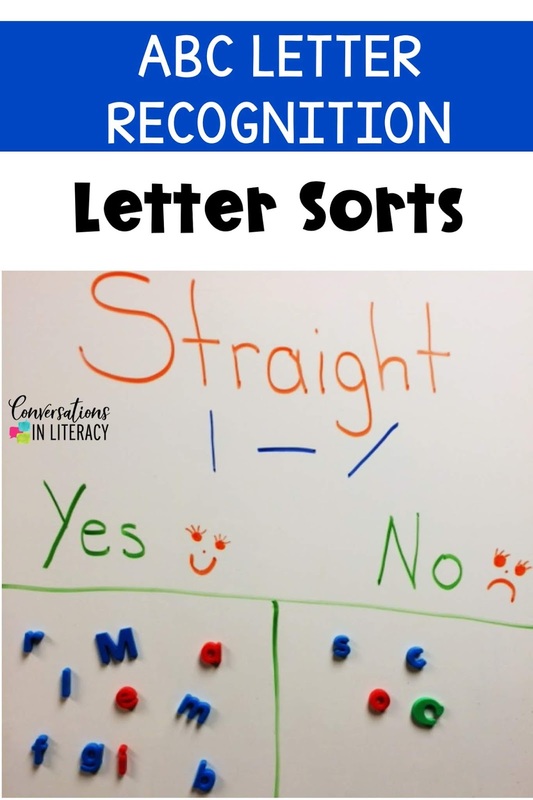 You can also cut apart the letter cards to make letter matching games. 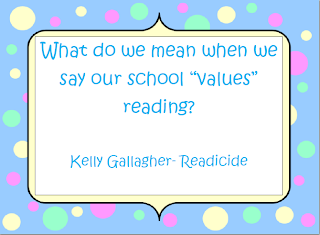 This works best if you can do this one on one with the student to ensure they are properly tracing the letters. 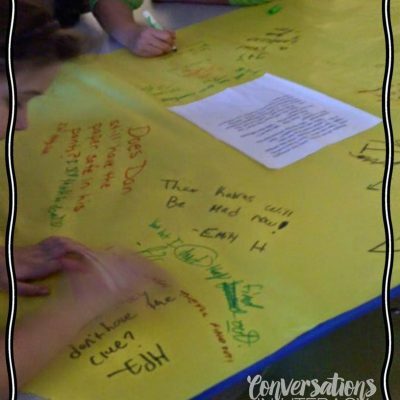 A para, parent volunteer, or even an older student provided that they are detail oriented for the path of movement can help with this. Tracing the letters, saying the letter names and the pictures every single day makes a big difference in their learning! 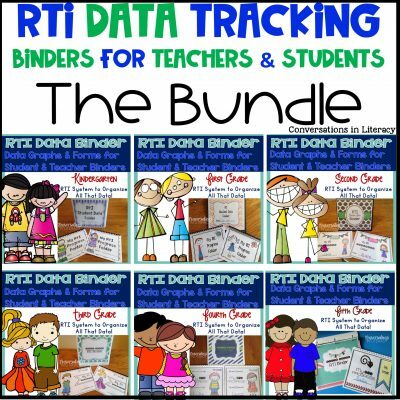 Find the tracing books here. 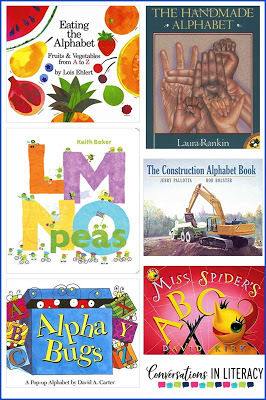 As you read alphabet books or if you place them in a center, have the letters formed above the book in an ABC Arc. 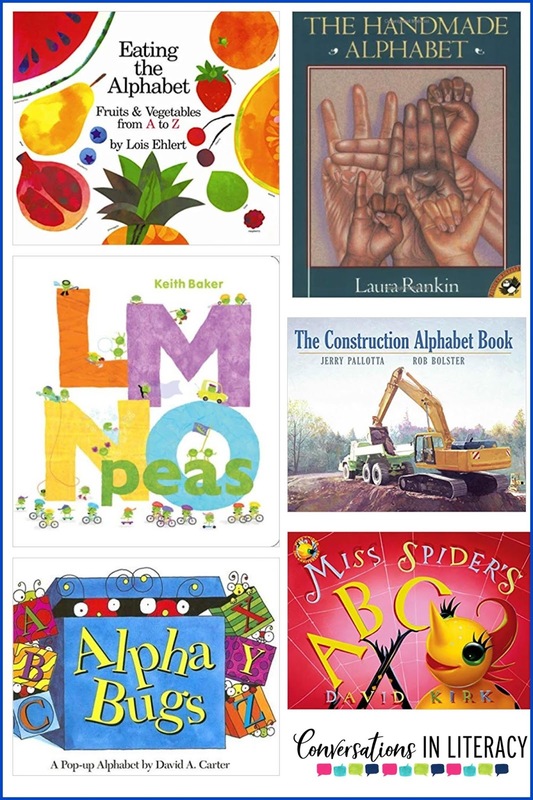 Students can pull down letters to match letters on the page. Fill a bucket with pom poms and magnetic letters. 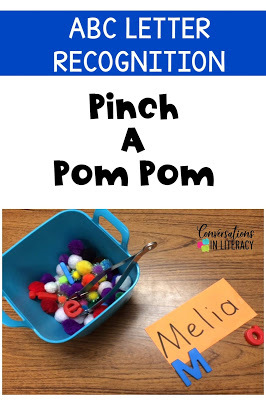 Students reach in with a pair of tongs to try to pull out letters to match with their name card. 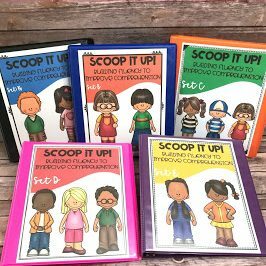 Teach letters and strengthen hand muscles at the same time! I use letter bean bags in a basket. 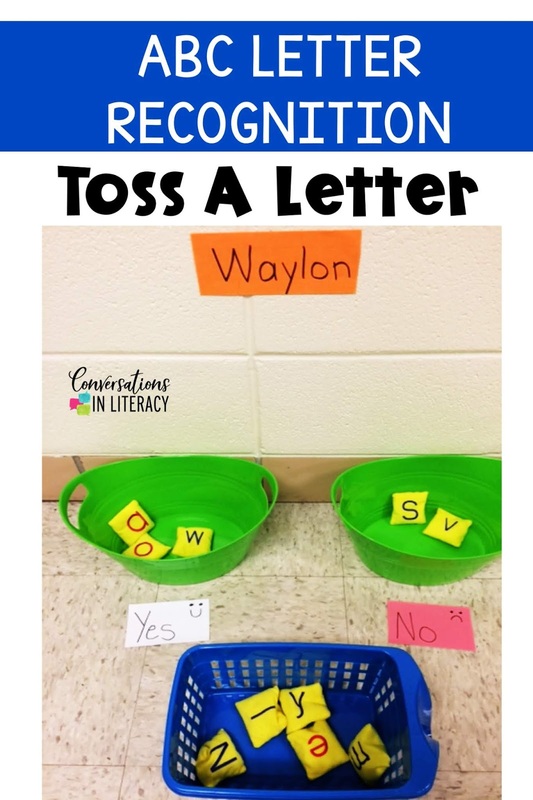 Students reach in the basket to pull out a bean bag- capitals on one side of the bag and lower case letter on the other side of the bean bag. They decide if the letter is in their name or not and then toss it into the YES or NO bucket. Kids love this game! I use this ABC Bean Bag. 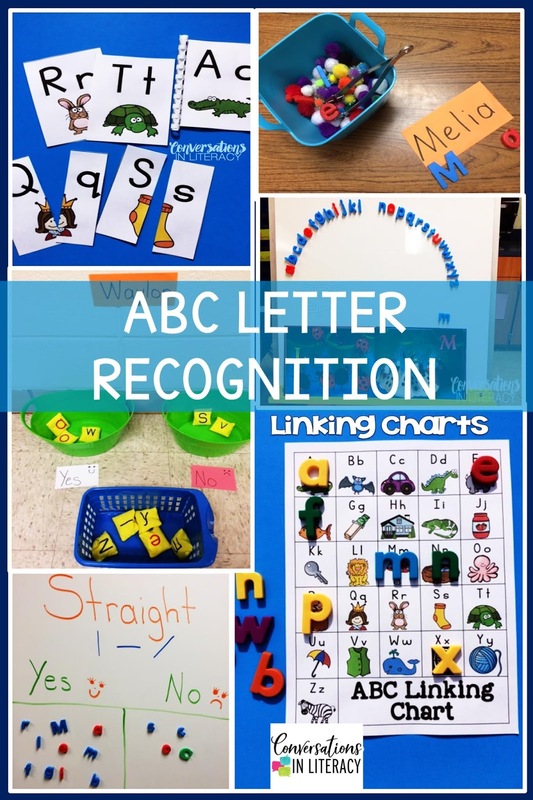 You can find more letter recognition and letter identification resources by clicking here. 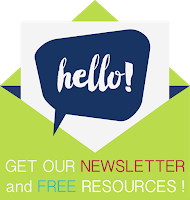 Sign up for our newsletter to receive teacher tips and our free resource library! 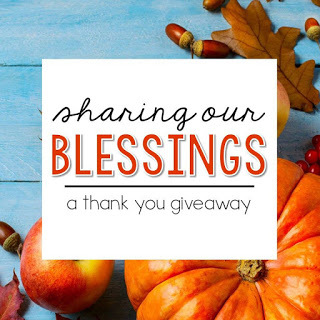 Click the envelope or click here to sign up. Be sure to confirm your email to fully subscribe.